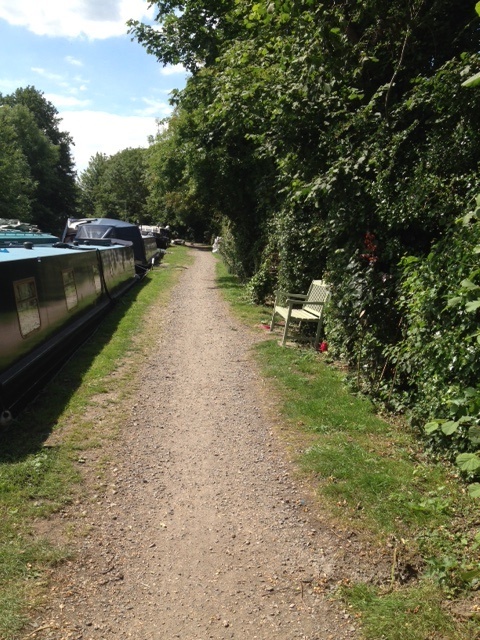 Batchworth Moorings are located along a popular stretch of the Grand Union Canal close to Rickmansworth in Hertfordshire. 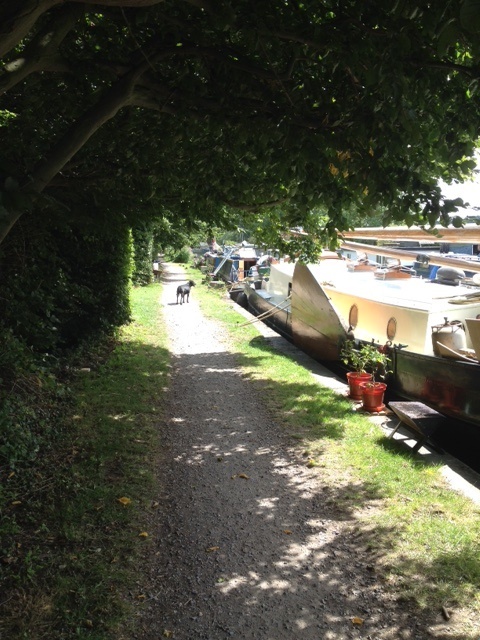 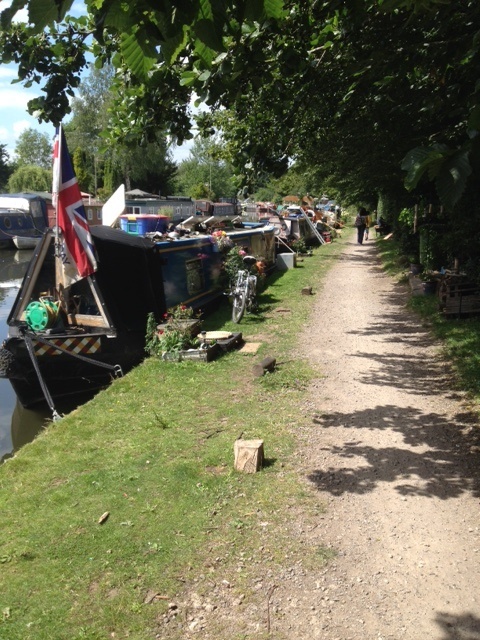 The historic area of Batchworth still comes alive with people and boats at the annual Rickmansworth Waterway Festival. 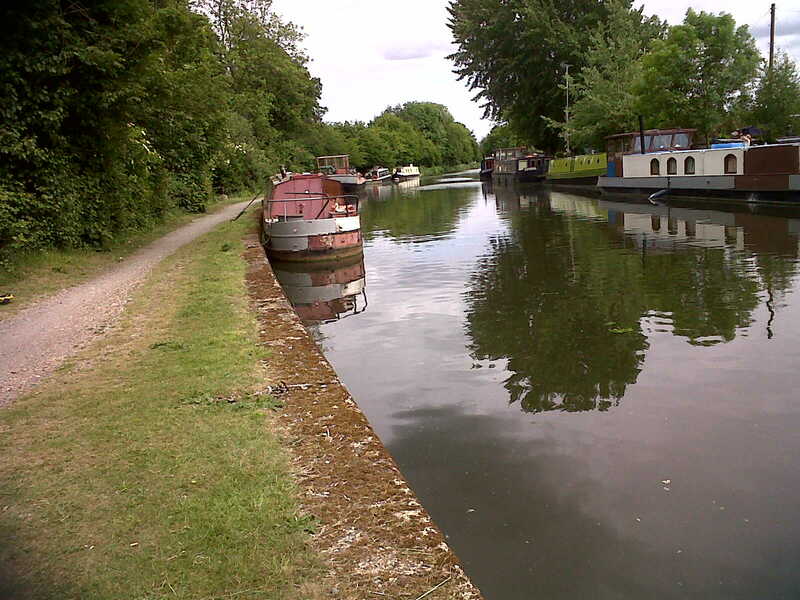 The nearby Aquadrome, a local nature reserve covering 41 hectares, is home to a wide variety of facilities from wooded walks, lakes, play areas, a cafe and lush green open spaces. 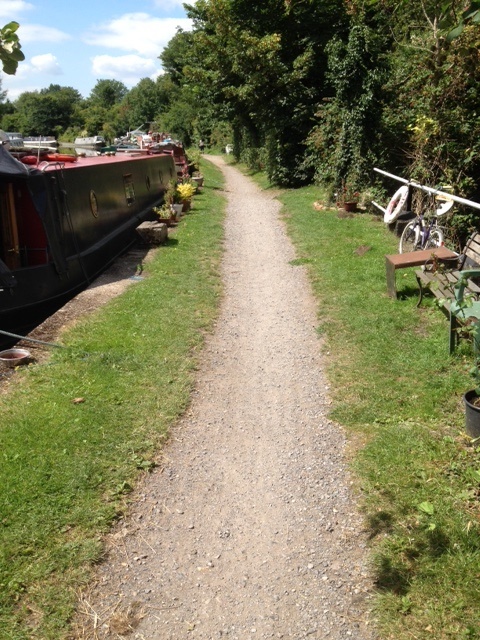 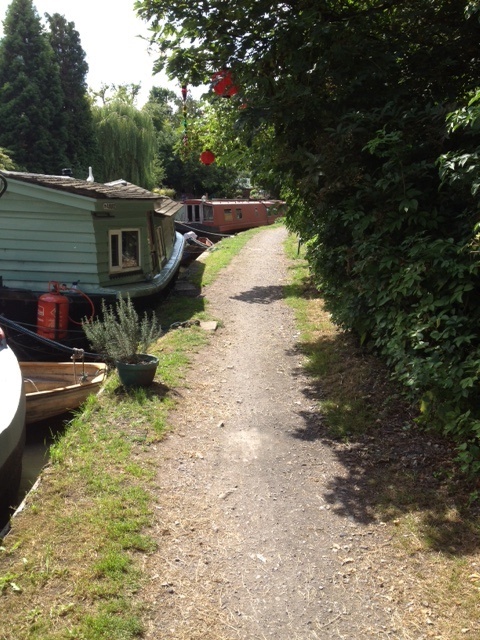 The mooring site is 510 metres long and provides space for up to 28 boats moored against the towpath. 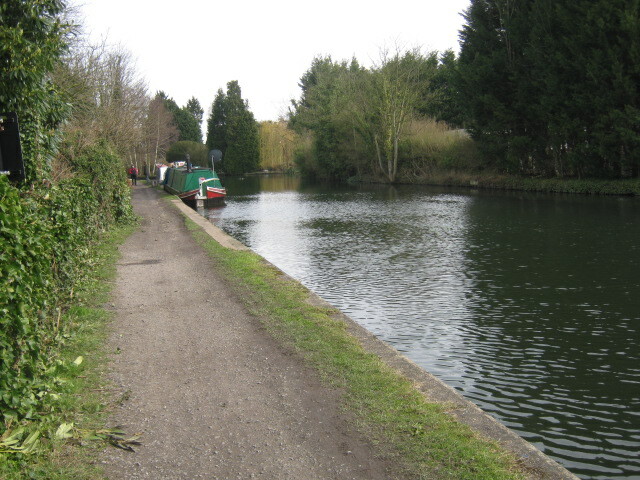 Batchworth Lock is a quarter of a mile from Rickmansworth town centre and immediately next to the Church Street roundabout, where the road crosses the A404 at Bridge 173. 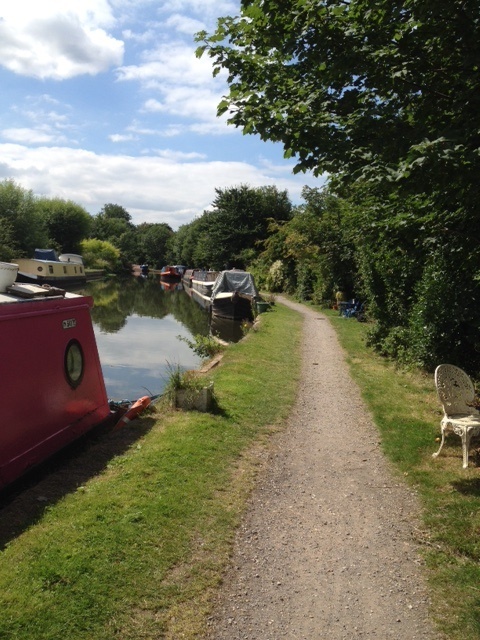 Watford is approximately four miles north east. 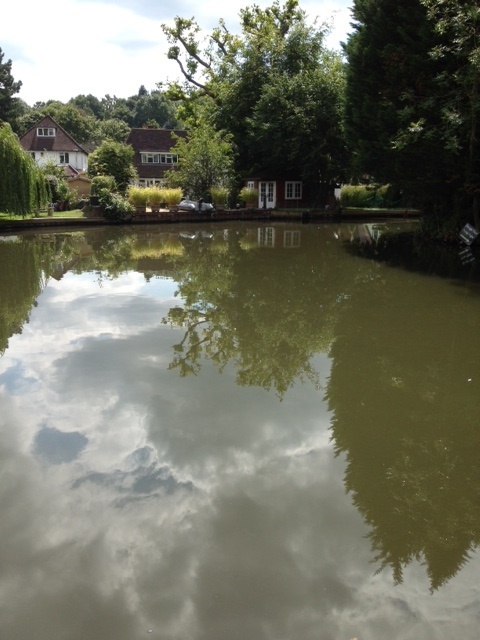 There is a good range of shops and local services in both Rickmansworth and Watford. 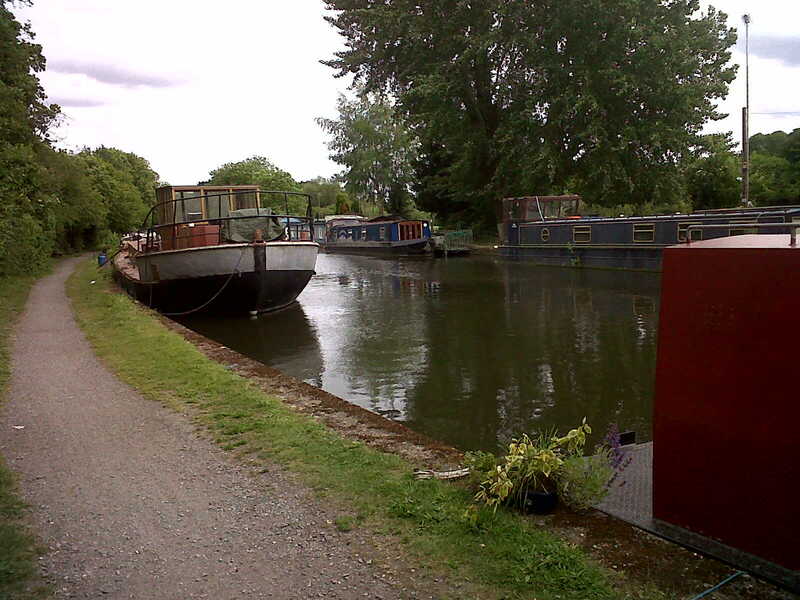 The nearest facilities, including toilet, elsan disposal and drinking water, are in a sanitary station at Batchworth Locks, adjacent to Lock 81. 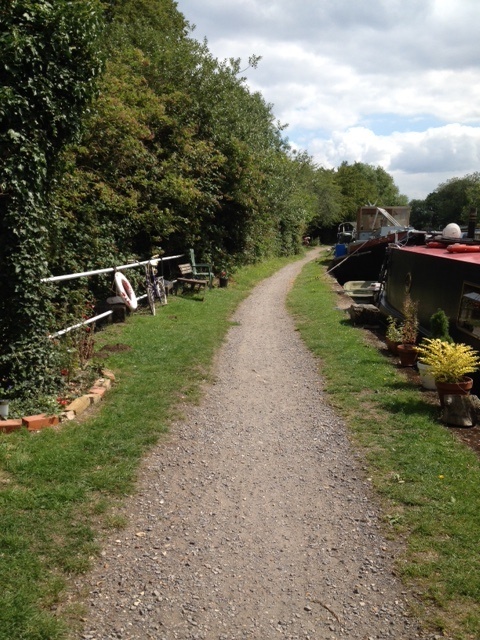 A rubbish disposal facility is available by Chess Basin, approximately 600 metres from the site. 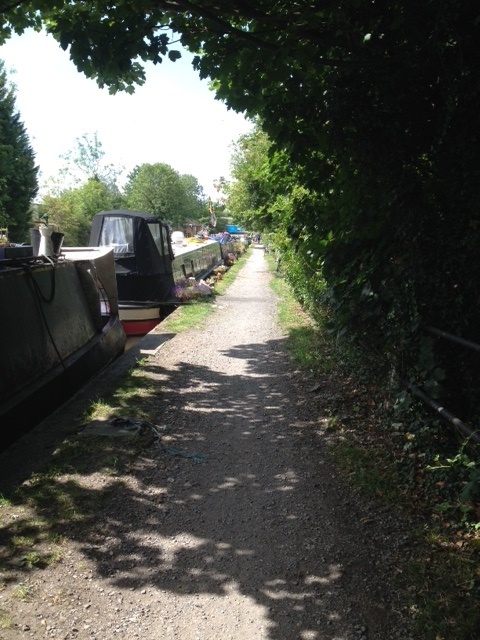 The site can be accessed along the towpath from Bridge 173 or by the Ebury Way footpath. 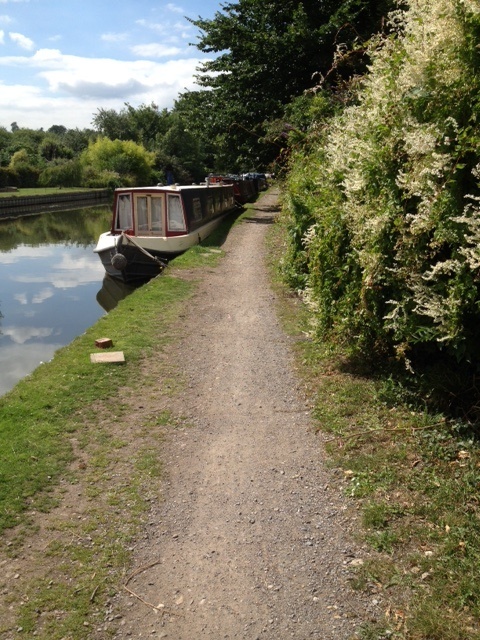 The moorings start 100 metres above Lock 81. 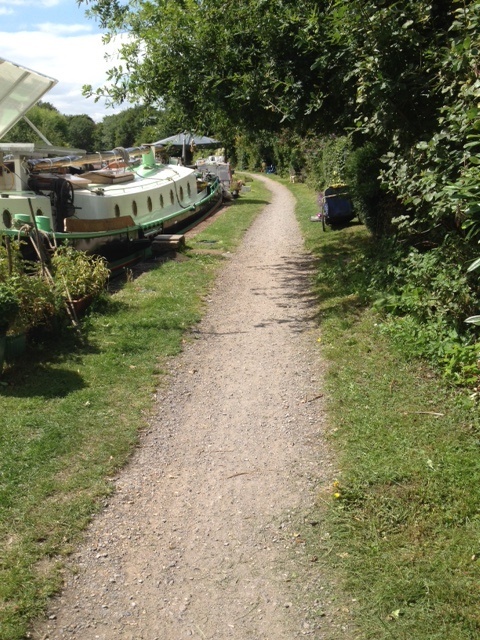 There is a grass strip adjacent to the bank with a stone towpath.